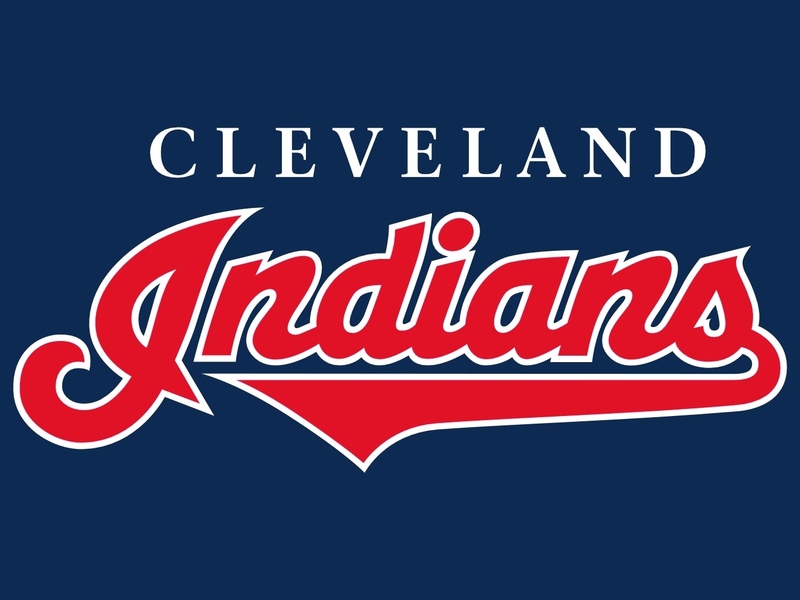 CLEVELAND – The Indians wake up today four games back of a wild card spot in the American League. While the team has a number of teams to still pass in order to grab one of those two spots, they have slowly been gaining ground on other teams ahead of them. The club has 18 home games left in September/October, and as it stands they face just one of the teams ahead of them in the wild card race (Minnesota) in the final month plus of the season. Here’s the teams slate for the last month plus the first four games in October. In other words – welcome to September baseball, where anything can happen.